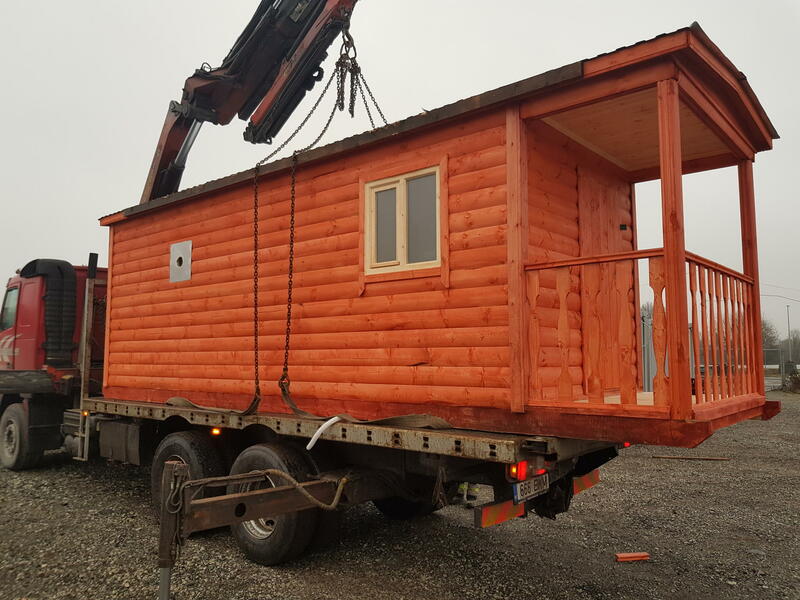 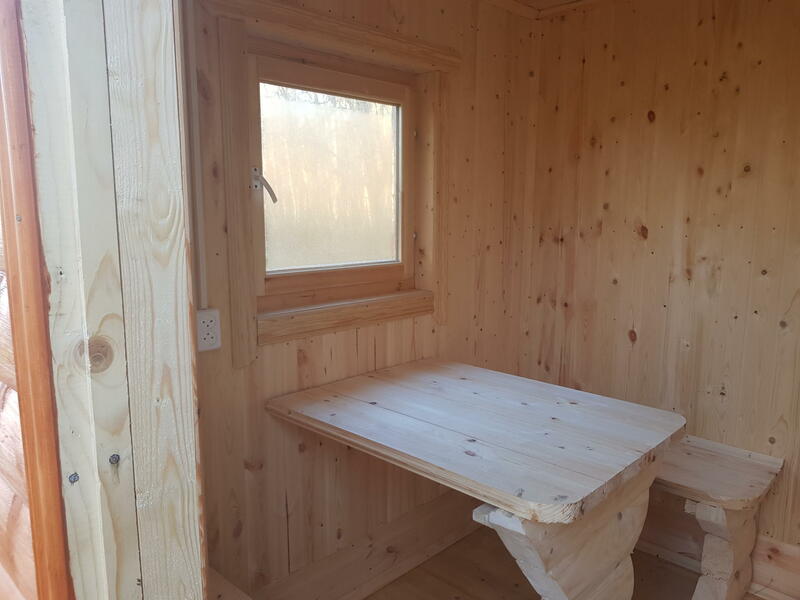 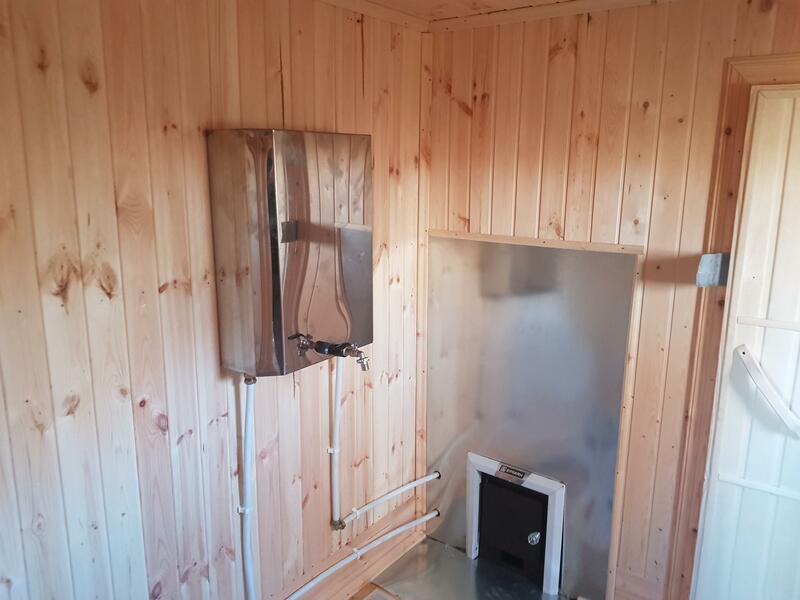 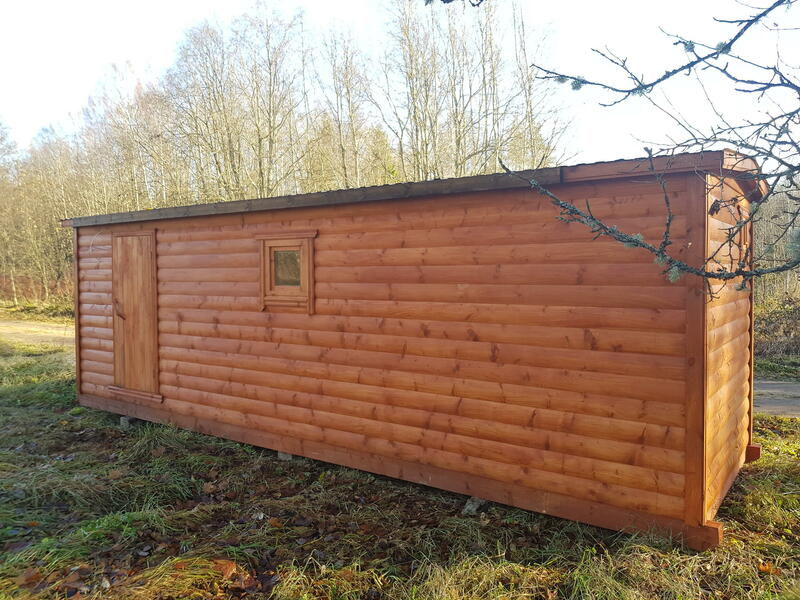 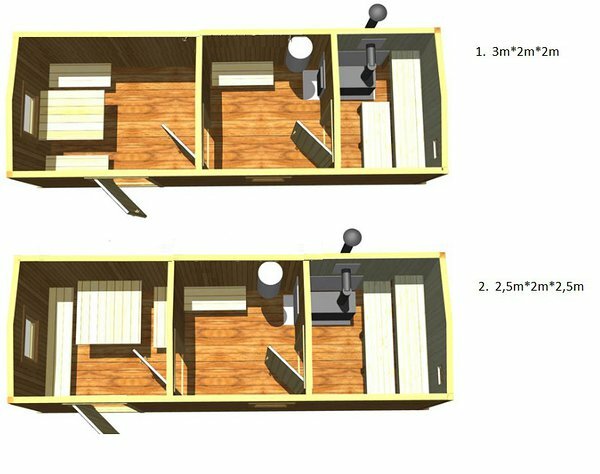 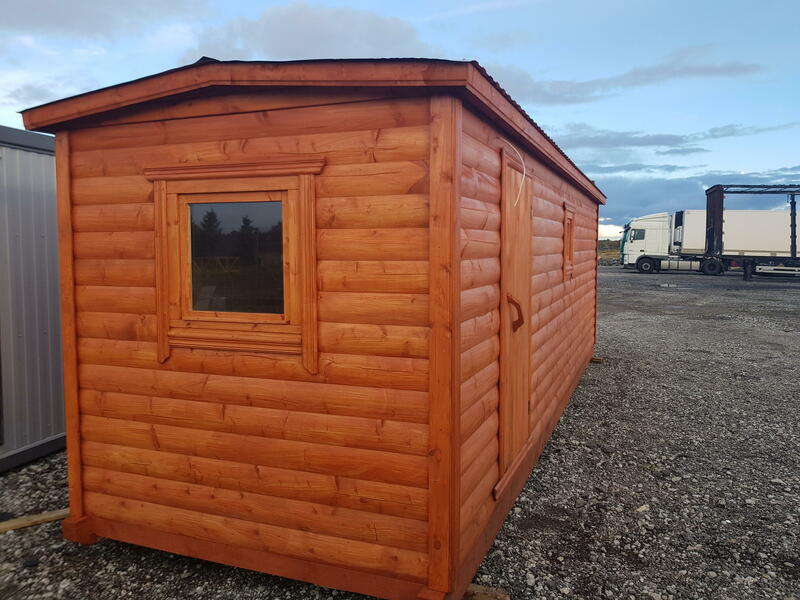 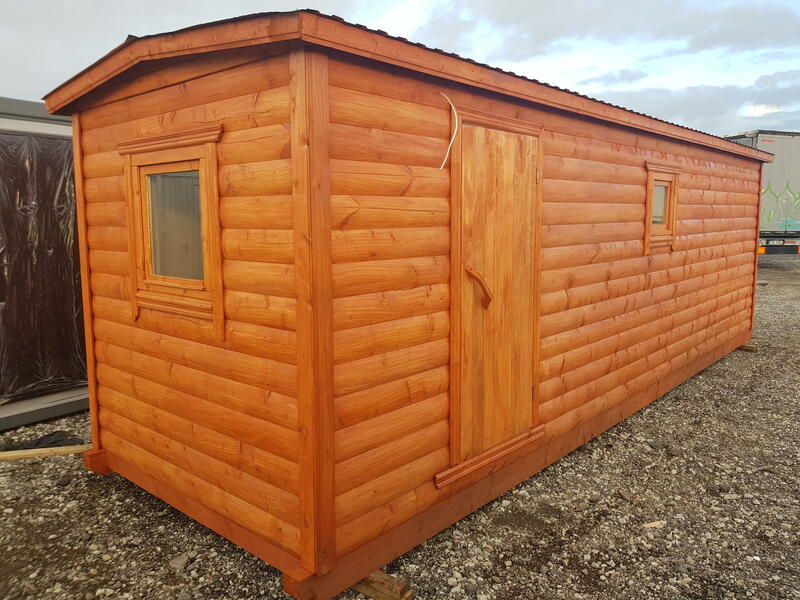 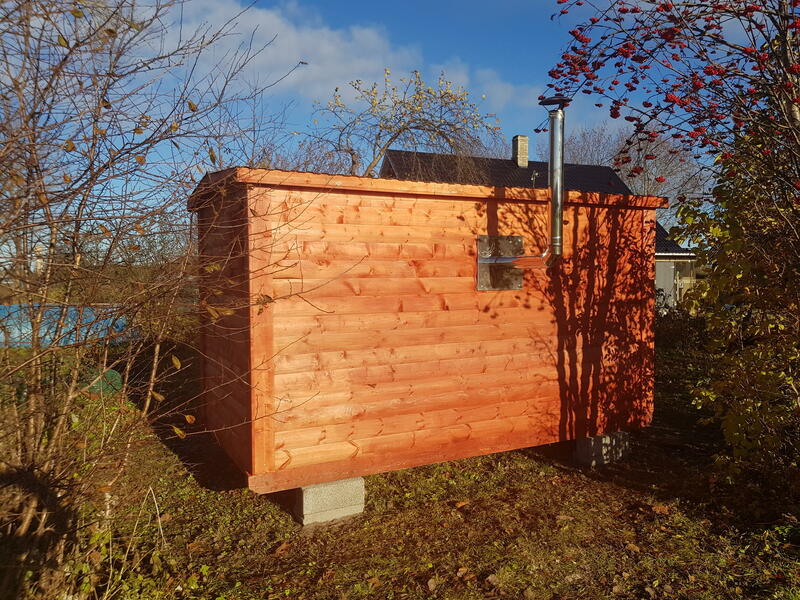 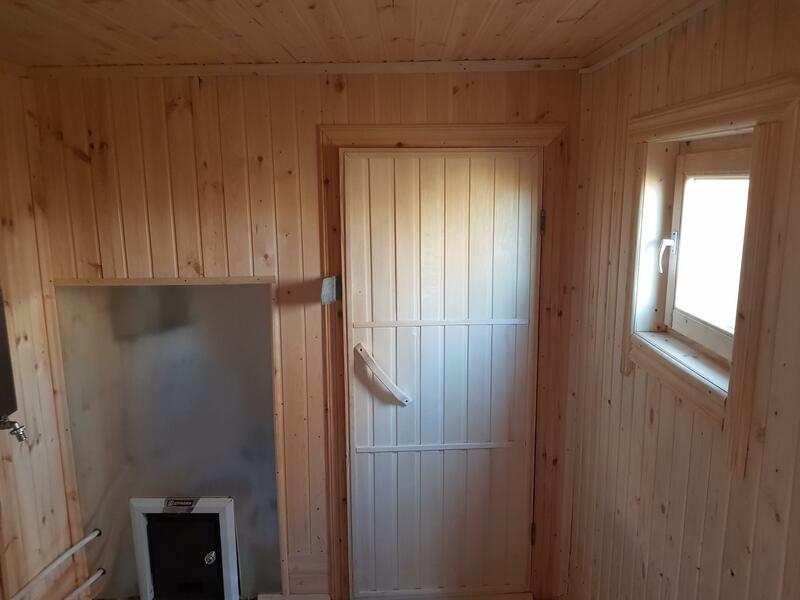 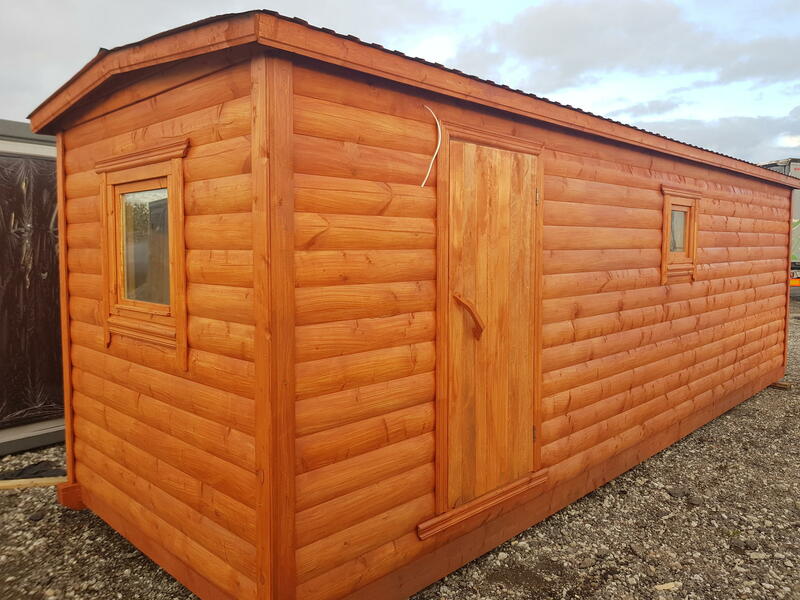 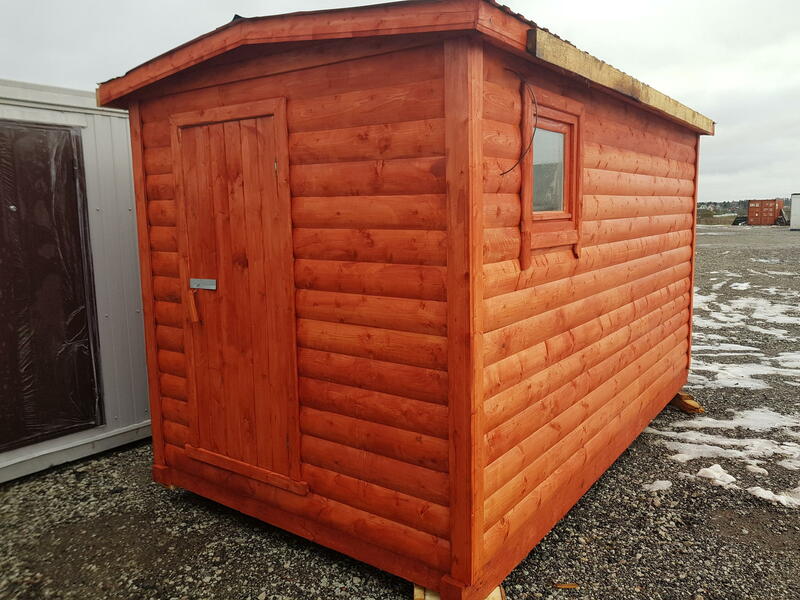 Standard modular sauna is 7m*2m. 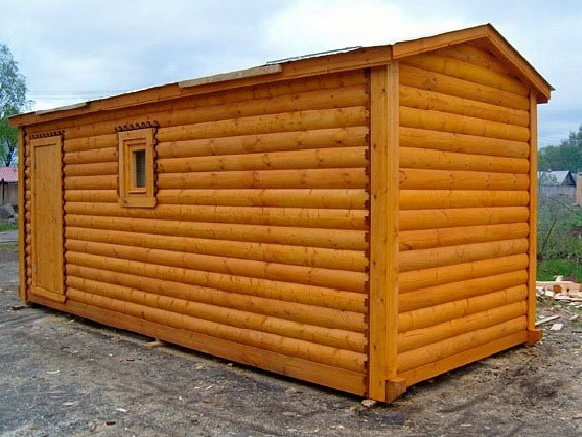 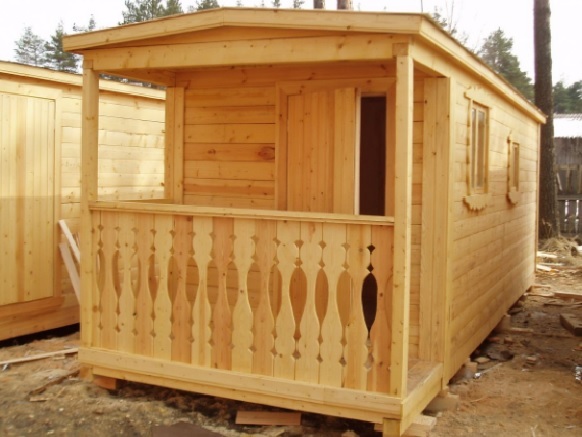 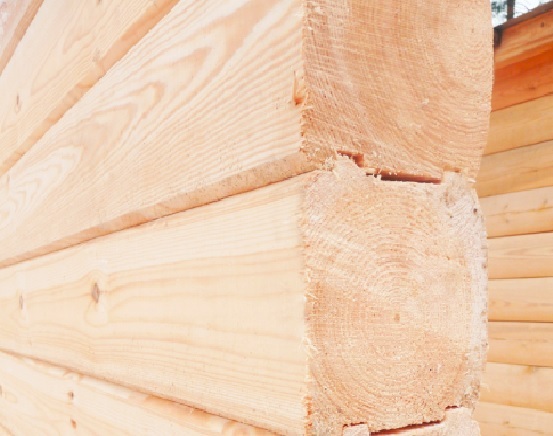 External walls are made of coniferous tree logs with size 100*150 and 150*150. 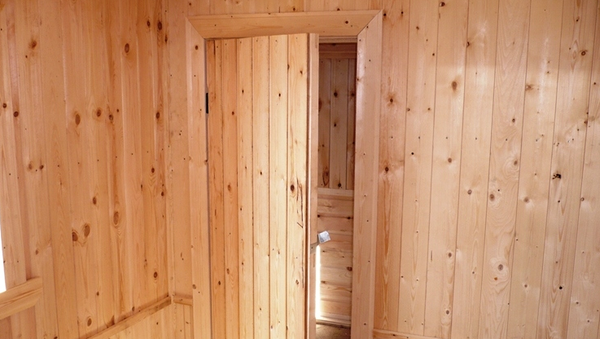 Interior can be customized as client request. 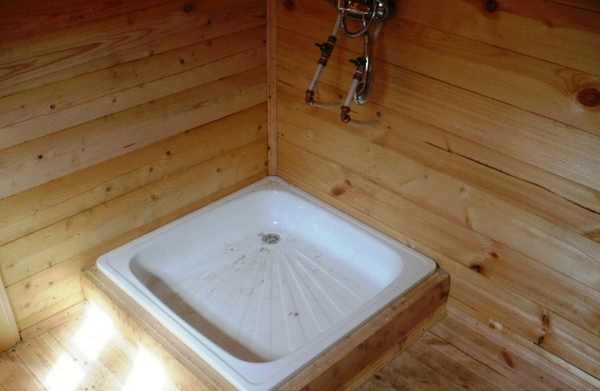 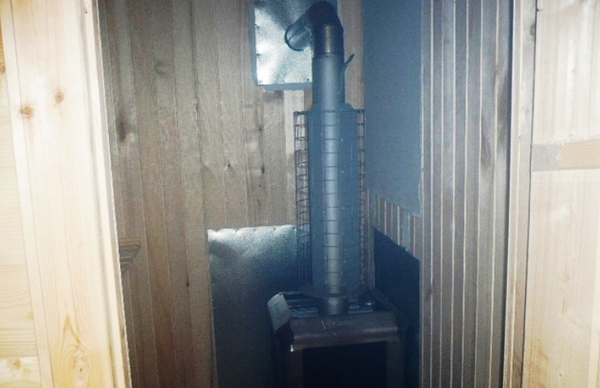 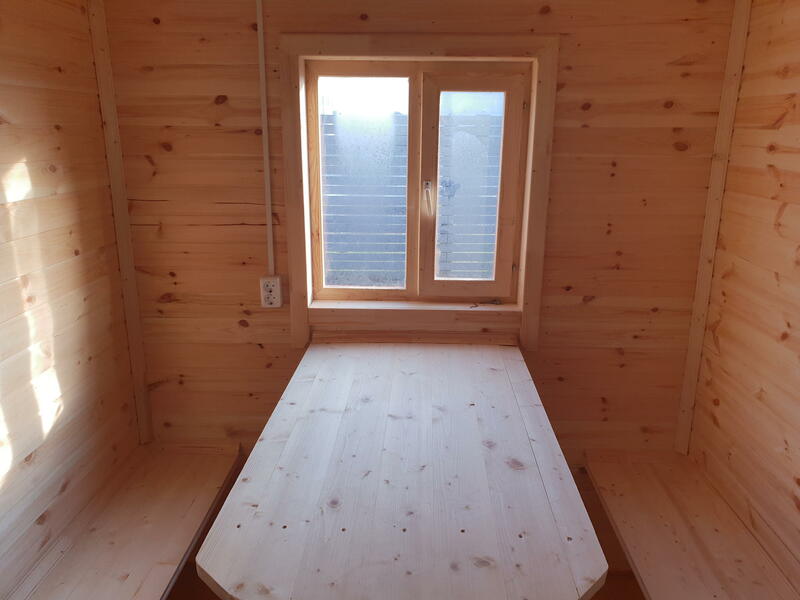 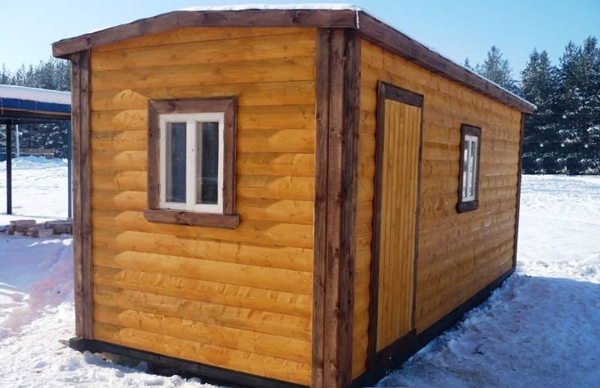 Fully furnished sauna consists steam room, shower room, break room and small terrace. 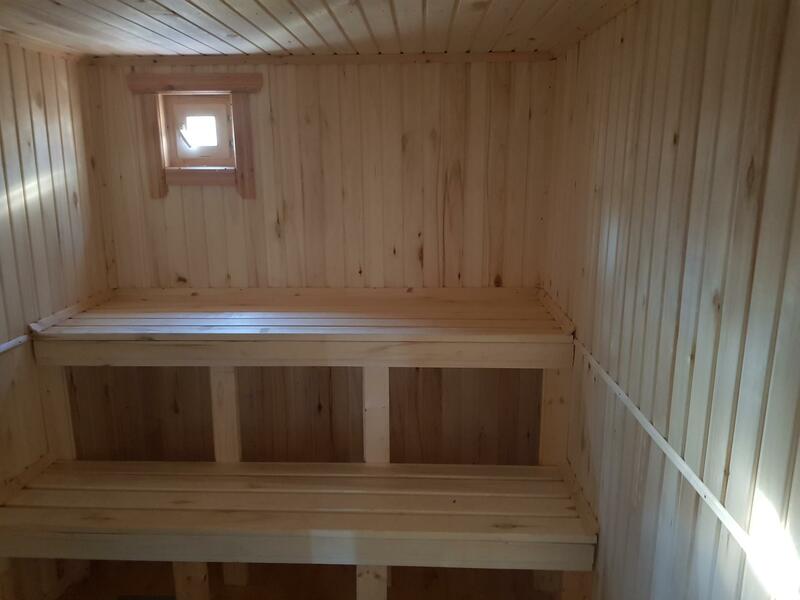 Modular sauna transportation is simple and can be used straight away. 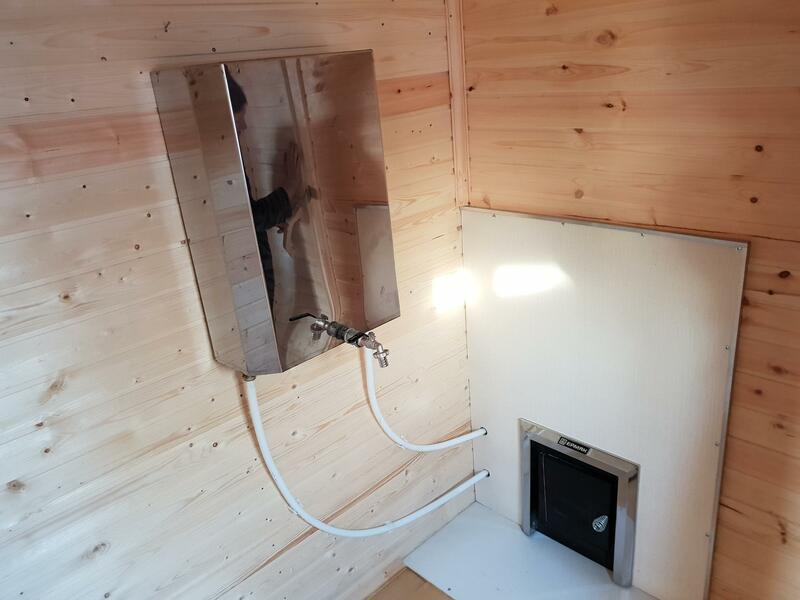 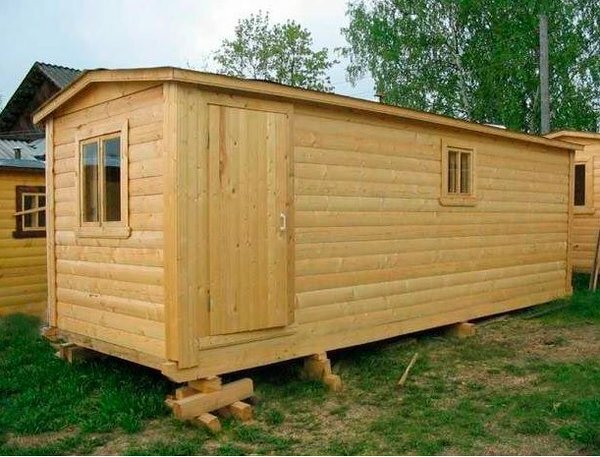 Installation is easy and doesnt need special foundation.